Looking to cook pork like a pro? Or better yet, like a Kansas pork farmer? Check out these articles for tips and tricks to prepare perfect pork. Dry and wet rubs ad flavor, spice and everything nice to make your pork pop. 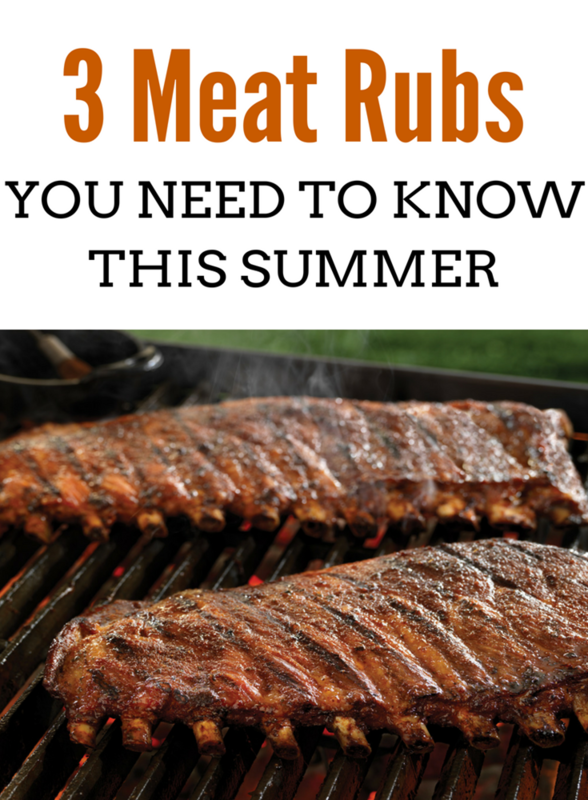 Learn our three go-to pork rubs here! 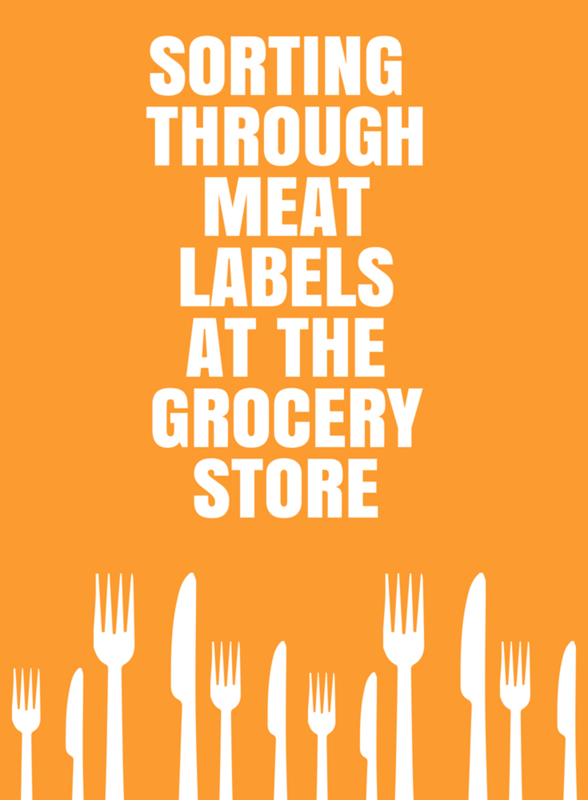 Making the right food choices for you and your family are important, but what happens when food labeling causes more confusion than clarity? 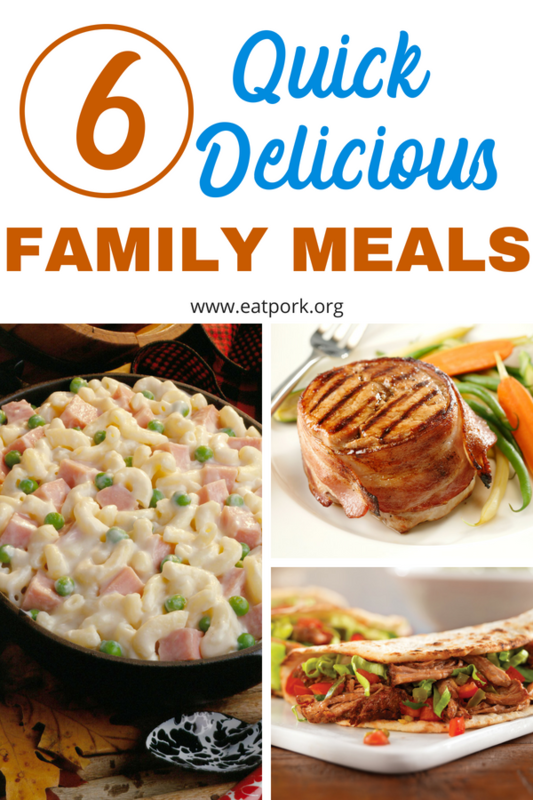 Feeding your family lean, healthy pork can be a cinch! Here is a round up of some amazing meals that are so easy to make, you won’t have to read the recipe more than once. Life gets so crazy - just print these out and don’t worry about dinner. 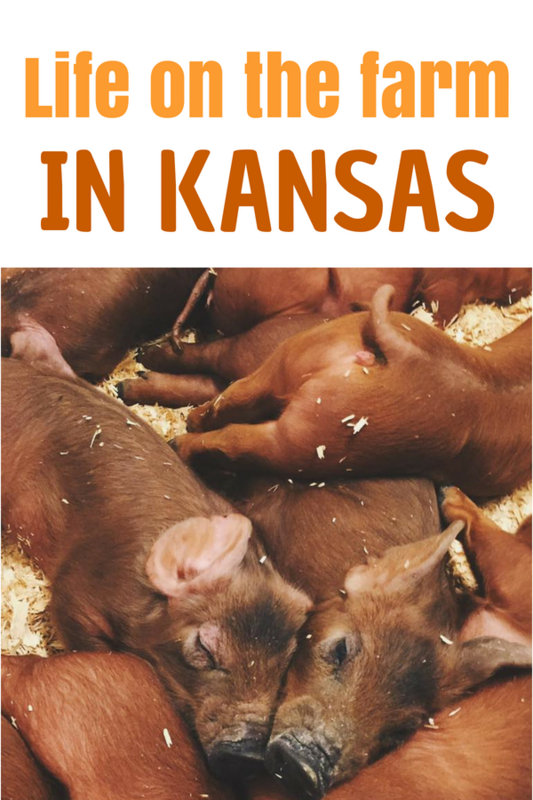 Ever wonder how many pig farms are in Kansas? Or maybe how those farms impact your Kansas community? Check out this post for all the answers! 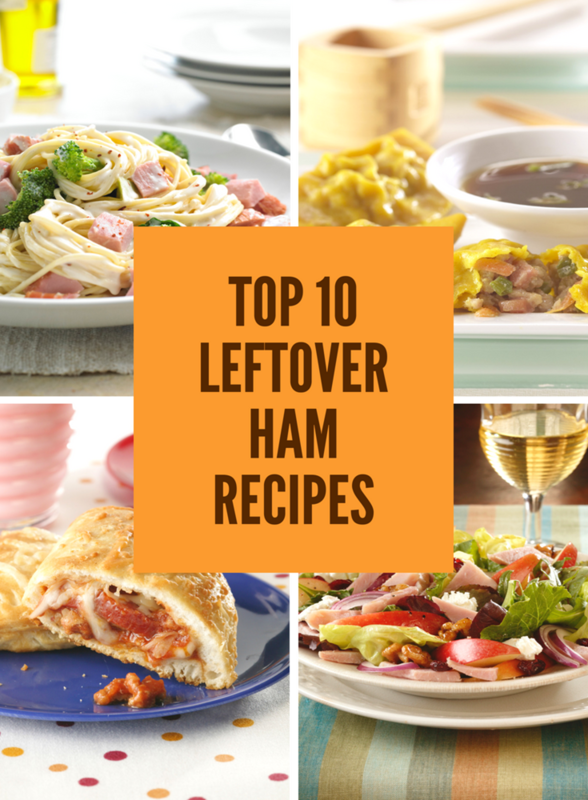 Go beyond the ordinary with your leftover holiday ham. Try out one - or all - of these creative and impressive recipes. Pork is a versatile option with so many delicious varieties. 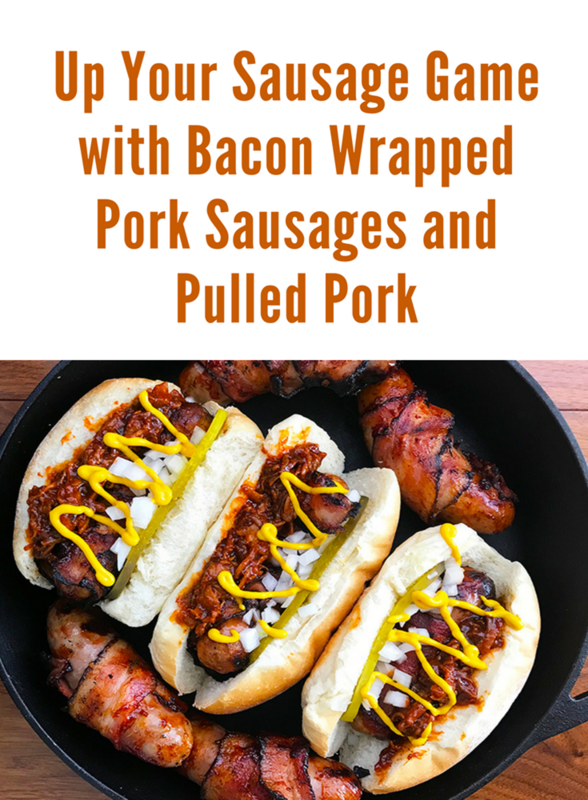 This recipe brings together some of pork’s heavy hitters – bacon, sausage and pulled pork.